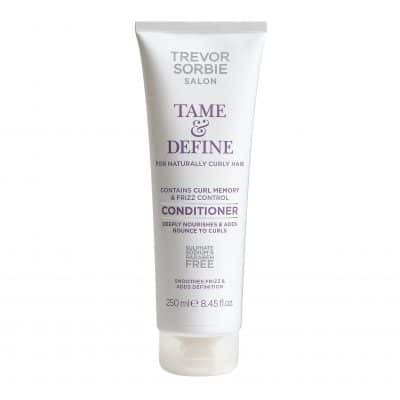 This shampoo moisturises and adds bounce to unruly curls. 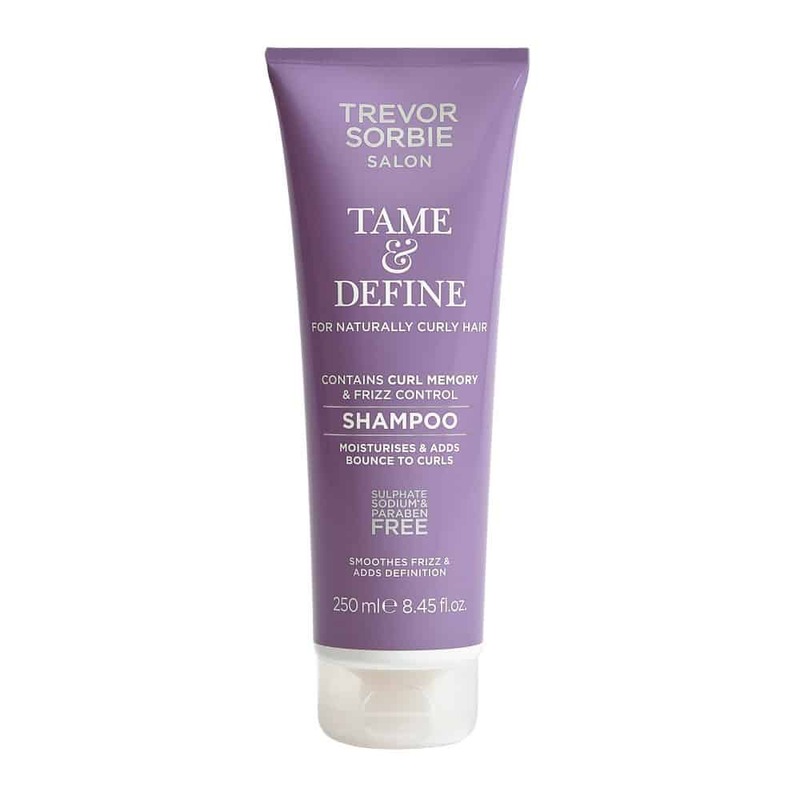 Perfect for naturally curly, frizz-prone hair this shampoo contains curl memory and frizz control to help add definition and tame frizzy curls. 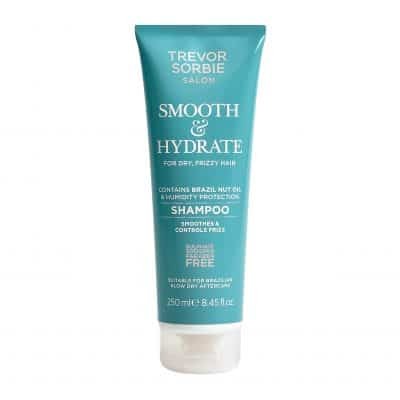 Aqua (Water), Coco-Glucoside, Sodium Lauroyl Methyl Isethionate, Acrylates Copolymer, Parfum (Fragrance), Phenoxyethanol, Glycol Distearate, Laureth-4, Polyquaternium-10, Benzyl Alcohol, Hydroxypropyl Guar Hydroxypropyltrimonium Chloride, Sodium Hydroxide, Limonene, Disodium EDTA, Cocamidopropyl Betaine, Linalool, Geraniol, Dehydroacetic Acid, Sodium PCA, Sodium Lactate, Glycerin, PG-Hydroxyethylcellulose Cocodimonium Chloride, Arginine, Aspartic Acid, PCA, Formic Acid, Glycine, Alanine, Serine, Valine, Isoleucine, Proline, Threonine, Histidine, Phenylalanine.